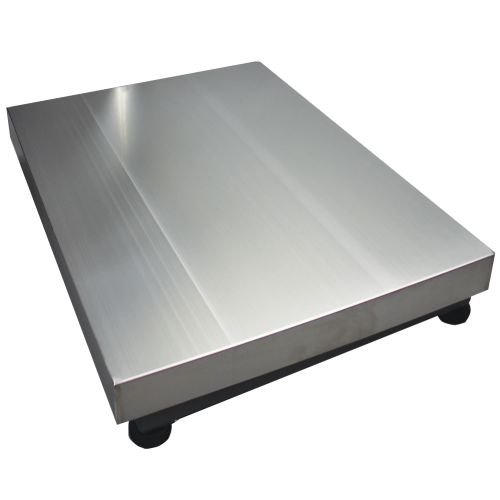 With a removable stainless steel pan, GB platform scale offers a durable solution for industrial applications such as weighing, parts counting, percentage weighing and comparative weighing. It is compatible with a number of indicators and is available in a range of capacities and platform sizes. The GB is well-suited for shipping and receiving, batching items for processing, and stock and warehouse auditing. Features include single-point precision load cell technology and overload protection. Connect GB to Adam's CBD scale as an auxiliary platform as needed.